If you are an esthetician or cosmetologist looking to get live training on the latest in medical esthetics or cosmetic light based therapies, EALA provides the most comprehensive classes in the nation. Unlike the large “degree mill” training schools where you are just a number, EALA prides itself on very small class sizes using the latest technology in our state of the art and ultra comfortable training theater equipped with leather recliners, surround sound, dimmable lighting, and big screen TV’s. Students have access to our complimentary snack center as well as the ability to check out laptops and tablets. EALA students benefit from extensive hands on time with experienced, ARRA and BOC certified instructors who currently work with the machines on a daily basis as a long term career. Our graduates leave with the confidence to earn more and further their professional skincare careers. Kristin Groop is the founder and Education Director of Esthetic Advisor Laser Academy and has a background in adult education for over 27 years. She was an adjunct faculty member of the Maricopa Community College System prior to becoming a Master Esthetician and Educator in the State of Washington and licensed/certified Esthetician, Esthetic Instructor, Laser Operator and Laser Instruction Supervisor in Arizona After spending seven years as the lead instructor for the nation’s largest laser training school, Kristin created the curricula for Esthetic Advisor Laser Academy in 2010 knowing that there was a better way to train laser operators to increase their skill set and comprehension of the subjects taught. She has used her passion, experience and extensive knowledge to create the most comprehensive laser and medical esthetics training courses available. She is a national speaker and educator, and has been featured in several international esthetic magazines (Les nouvelles magazine, etc.). Kristin maintains her own busy practice and uses all the machines and technologies taught at EALA on her clients. Kristin is exceptionally connected in the medical esthetics field and has had great success in helping skincare professionals enhance their careers. Below is a list of the courses considered most appropriate for skincare professionals. Please feel free to contact us to discuss how our courses can enhance your career in esthetics! 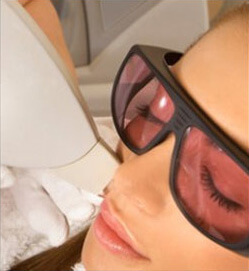 LIVE COURSES: EALA’s goal is not to be the biggest medical esthetic/laser training school, but the very best. Our live class sizes are small (10 or less in classroom and 5 or less in clinic) to ensure enough hands-on treatments for our students to gain the confidence and experience they need to succeed in their own career. Kristin has spent years developing research supported and experience tested curricula that are each copyrighted through the Library of Congress. 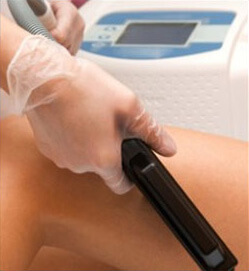 Beauty professionals are exposed to the very latest procedures and technologies. In addition to learning how to safely and effectively operate a laser or perform advanced medical esthetics procedures, Kristin also spends time showing her students how to be profitable and successful. EALA students are taught relevant, timely, valuable information that only a practitioner with over 12 years as a successful practitioner, business owner, educator, and innovator can provide. Kristin individually mentors her students and helps them achieve their goals, something a “national” school can’t possibly offer. Check out our wide selection of live courses approved by ARRA and/or AZ BOC! 4 Hour Introduction to Microneedling (live) The 4 Hour Introduction to Microneedling live course is designed for career changers beginning their esthetic careers, estheticians, cosmetologists, and skin professionals who want to find out more about the advances in microneedling and receive a well-rounded overview of fractional therapy systems from experienced skincare professional instructors who use these devices on their own clients. This course will demonstrate the safe and effective use of a mid-depth peel. Students will then have the opportunity to perform a mid-depth peel application. Because we are using a mid-depth peel, if participants are wishing to use this depth of peel in their practice, they must be under the direction of a medical director with a DEA license, or a health professional possessing a DEA license. You will receive the appropriate certificate of completion at the end of this course. PREREQUISITE: Attendees should be a licensed esthetician, cosmetologist, or healthcare professional. 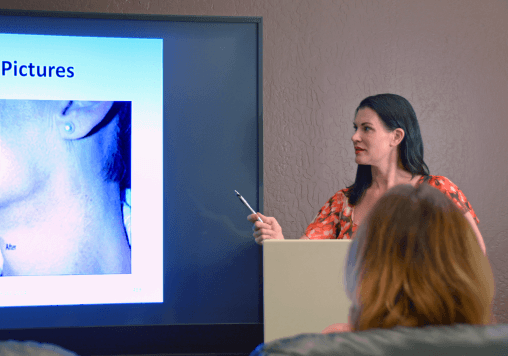 4 Hour Dermaplaning Course (live) Dermaplaning is a simple and safe procedure for exfoliating the epidermis and ridding the skin of fine vellus hair (commonly called peach fuzz). 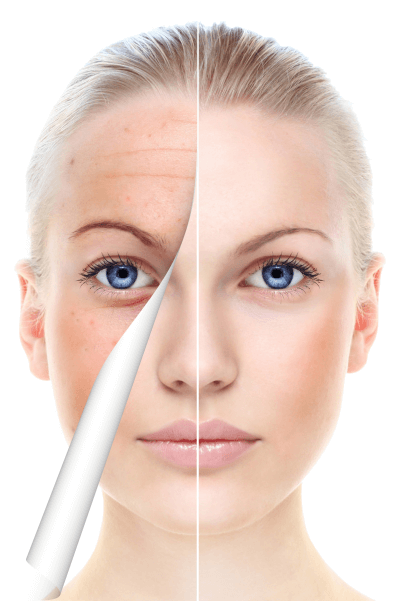 The art and technique of dermaplaning/epidermal leveling utilizes a surgical blade to perform this procedure on the face. 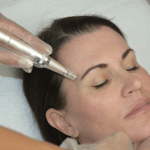 Although it has been used for many years, many estheticians, nurses and other skin care professionals haven't been trained in how to properly perform this popular and profitable procedure. 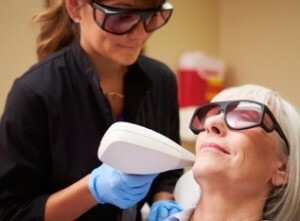 The significant theoretical, practical, and hands-on live patient treatment opportunities provided to the Master Microneedling Certification Course attendee, allows the skincare professional to feel confident in performing the complex protocols and explaining/marketing microneedling treatment to his/her clients. Attendees of this rigorous course will receive a Certificate of Achievement. Enrollees will be assigned 8 hours of online Anatomy & Skin Physiology training that MUST BE COMPLETED PRIOR TO LIVE ATTENDANCE. Once onsite, enrollees will spend 4 hours in intensive classroom training preparing them for the next 4 hours of live patient training. Continental Breakfast, Lunch, Snacks and Refreshements are all complimentary. 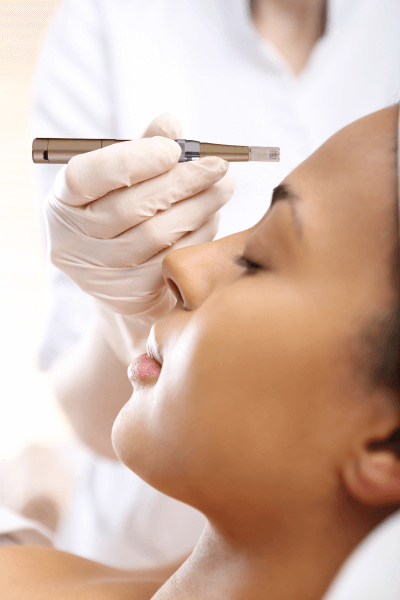 ONLINE COURSES: Esthetic Advisor Laser Academy (EALA) is excited to offer non-Arizona beauty professionals many of our comprehensive courses in a revolutionary online format. Unlike a voice behind a boring Powerpoint® presentation, all of our video courses are professionally recorded and provide engaging, educational, and often entertaining training as if you were sitting in front of a live instructor. Taking EALA courses online cuts a busy skincare professional’s time away from home and his/her career dramatically while providing the same quality instruction at the convenience of learning at home. For cosmetologists and estheticians looking for CE credits, EALA’s online courses provide a convenient way to enhance your career in esthetics. HYBRID COURSES: For those non-AZ beauty professionals looking for the convenience of online didactic courses but also desire hands-on training, EALA offers several Hybrid courses combining the best of both worlds. Hybrid course attendees receive their hands on clinical instruction at our Scottsdale location or at our one of our affiliate school locations. At EALA, we strive to provide beauty professionals the highest quality education in formats that suit individual needs and preferences. 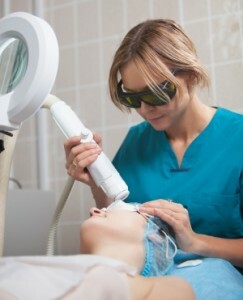 This 88 hour hybrid course combines the 40 Hour Online Basic Laser Didactic Course together with the live 48 Hour Clinical Laser Operator Course to provide start to finish comprehensive laser training in less than two weeks. There are no prerequisites. 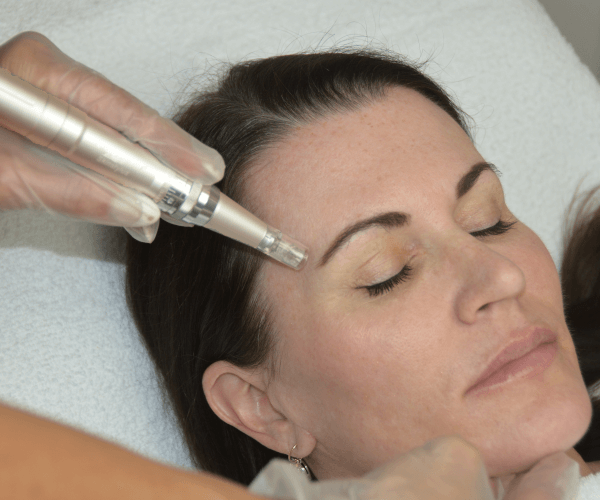 Once you have completed the online theory course, you will attend either a hands-on practicum at Esthetic Advisor Laser Academy’s Scottsdale location, or one of Esthetic Advisor Laser Academy’s affiliate schools who offer the chemical peel training. This 2-hour hands-on portion consists of a demonstration and then the student performing a mid-depth peel application. Because we are using a mid-depth peel, if participants are wishing to use this depth of peel in their practice, they must be under the direction of a medical director with a DEA license, or a health professional possessing a DEA license. You will receive the appropriate certificate of completion at the end of this course.